Great experience, definitely worth it. The Skywalk was amazing and scary. The view was astonishing. I was concerned about the lack of safety rails along the ridge, but the Skywalk itself was very safe. 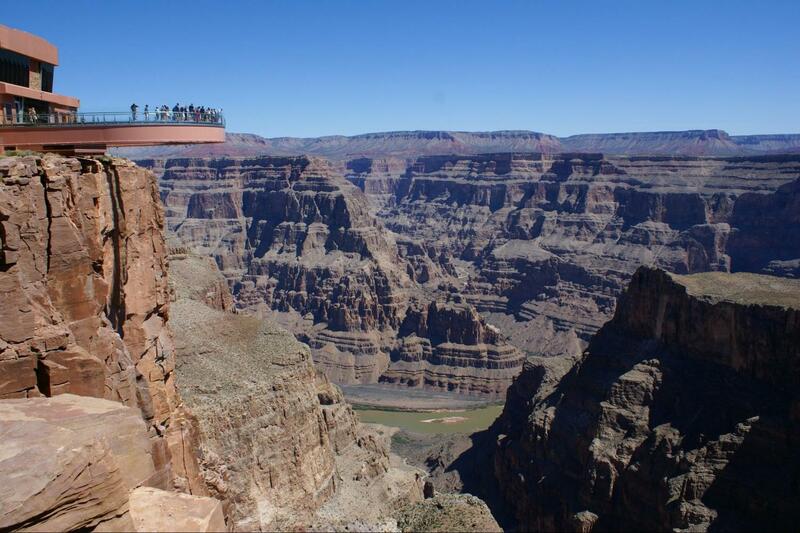 The Grand Canyon Skywalk was excellent. Our driver Kevin was knowlegable and friendly. The van was a bit worn and noisy to be called "luxury".